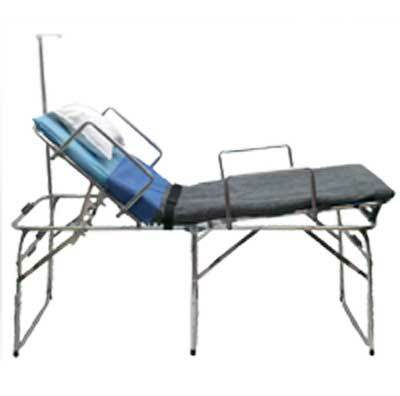 The Westcot APC (Active Patient Care) is your solution when the need is supporting surge capacity at fixed hospitals or as actual temporary cots used in field hospitals and first aid stations. 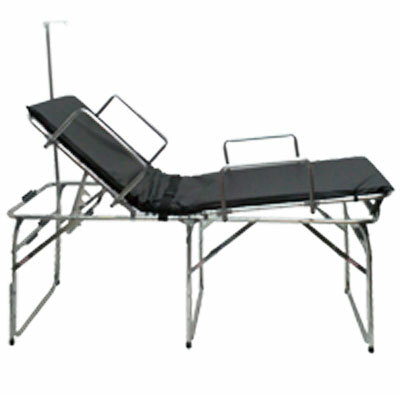 This tall procedure height bed has the patient at "working" height for your professional healthcare responders. 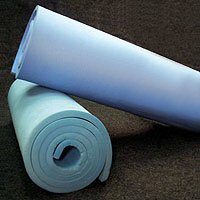 No need to bend over during procedures. 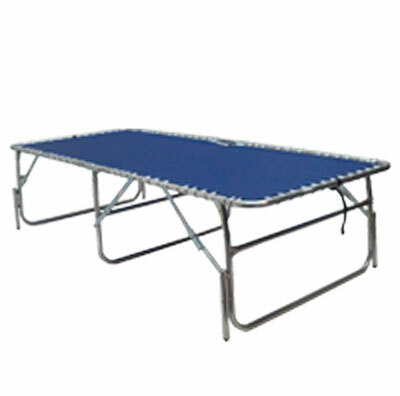 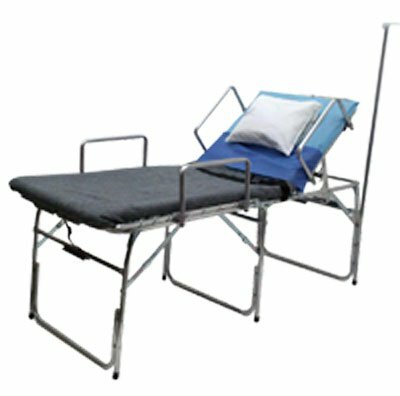 The Active Patient Care medical cot is meant for reuse over extended periods of deployment at fixed or portable disaster shelters, portable hospitals and first aid stations, and overflow assisted living facilities and anywhere a fully functional cot is needed. 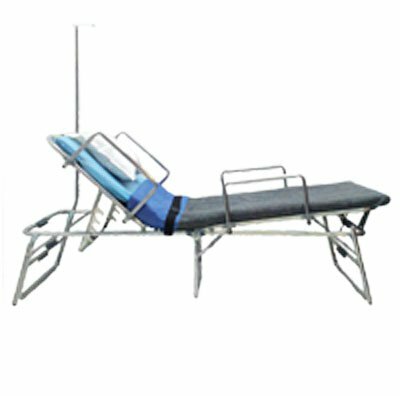 Meeting the FEMA guidelines and ADA compliant. 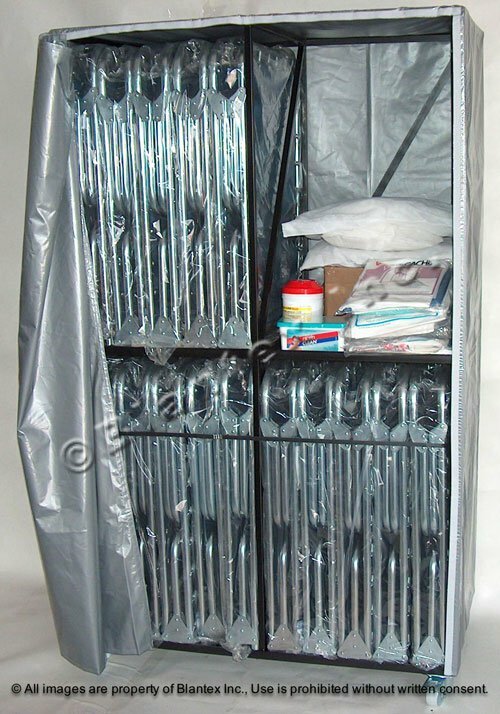 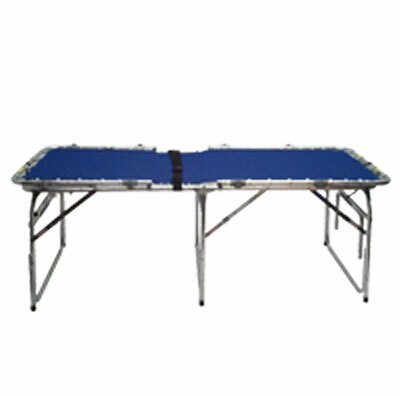 Active Patient Care Procedure Height - 28"
Folding Design for easy storage - 34" x 42" x 10"